Jamie is a new boy at school, and he has Asperger Syndrome. Jamie is very good at maths and knows a lot about animals. Tony and Jeff try to help him settle in, but Jamie’s illness means it is hard for him to make friends. 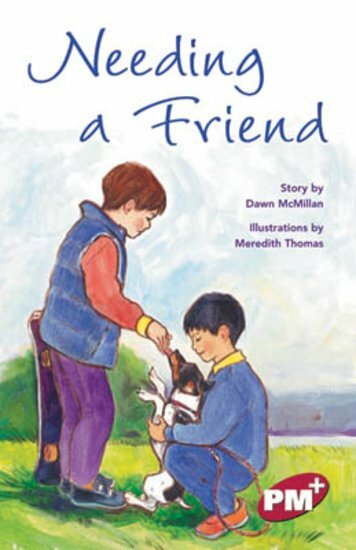 When Tony’s dog has an accident, Jamie knows exactly what to do, and becomes a great friend.